Though Graduation draws near, my Seahawk spirit will never die. My four years at UNCW has taught me well more than just academics. When I moved in to Galloway in August of 2009 as a young, naïve, eager boy, I had no idea the experience I was about to begin. Even though home is a mere 20 minutes away for me, my move to Wilmington was my fresh start. I decided I no longer wanted to care about what others thought of me and wanted to finally express myself instead of keeping it all bottled inside. 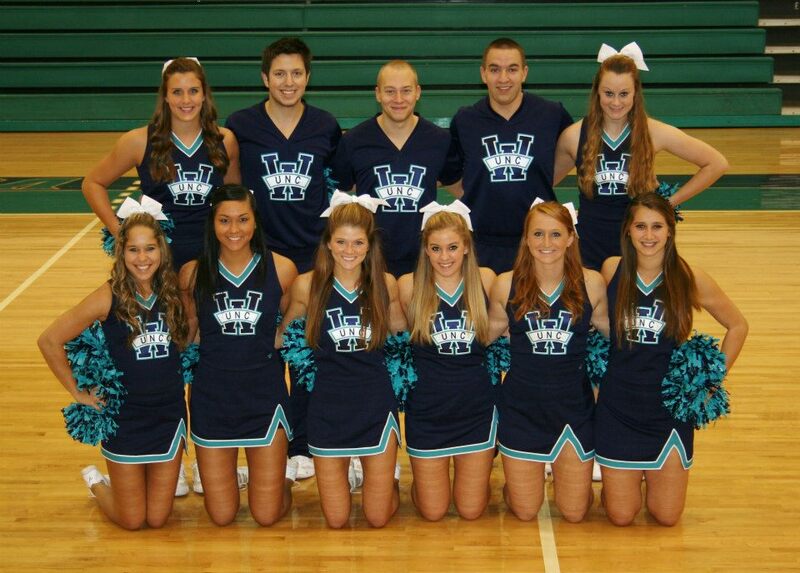 My first step was something that I always wanted to do – I tried out for the UNCW Cheerleading squad. It was one of the best decisions I ever made and truly enhanced my college experience. I learned new skills and made great friends along the way. These are experiences I will never have the chance to relive again, so I cherish them very much. The rest of my freshman year was a fast, fun blur. I engaged in lots of campus activities such as Alpha Phi’s “King of Hearts”, and also “Mr. Galloway”. I made countless friends and learned a few life lessons as well. After goofing around like a social butterfly for my first two years, it was time to decide a major. Initially, I wanted to major in Education (though I never declared). However, after taking a few Education classes my freshman year, I decided it wasn’t for me. That left me in a pickle. It is easy to decide what you don’t want to major in, but extremely difficult to decide what you do want to major in. After chatting with a few friends, I was talked into taking COM 105. “It’s an interesting class and if you don’t like it then don’t major in it.” I figured I had nothing to lose. After learning more about the discipline, it caught my attention. I became intrigued in what Dr. Weber was teaching. In addition, I liked the fact that it is a very flexible major. By the end of the semester, I decided that this was the major for me. That was another one of the best decisions I’ve made. Though I met struggles along the way, my desire to succeed kept me going; however, I never would have have made it through without my friends, cheerleading, and the wonderful COM faculty. 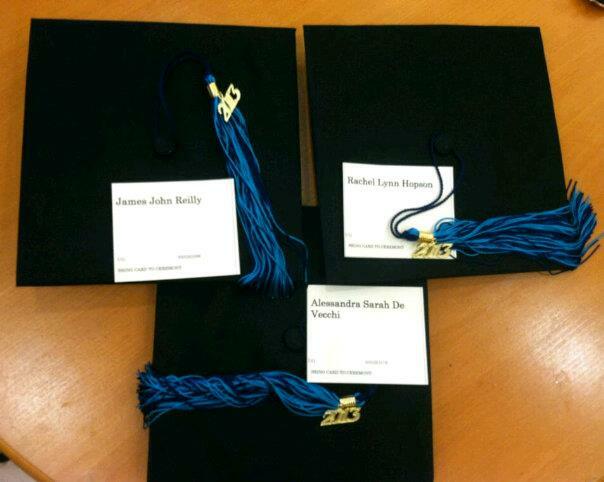 It still feels surreal that I’m graduating. I feel like I haven’t changed that much, but when I think of that boy that moved into Galloway, I realize I have. Leaving this school is definitely bittersweet. As I said earlier, I cherish my memories here. I couldn’t have asked for a better all around college experience. That being said, I realize that I’m ready to enter the work field and start the next phase of my life. And as I prepare to say goodbye to UNCW, I know I’ll always retain my Seahawk pride.